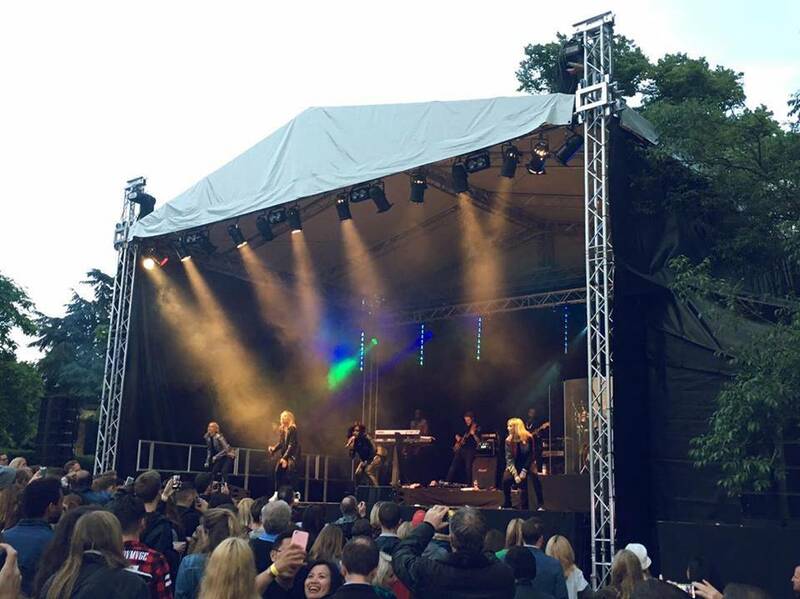 Earlier this month I went to ‘Summer Sessions’ at Chiswick House & Gardens, featuring live music from the iconic 90’s girl band sensation – All Saints. The day included support slots from Karen Harding , KStewart, Jerry Williams, Wolffe & Ellie Dibben, and Guest DJ- Pete H.
This event was part of a string of ‘Summer Sessions’ events that ran from 15th to the 19th June – with other events including English performances of Opera ‘Tosca’, a family fun day for children (featuring Peppa Pig), and a Ronnie Scott’s Jazz Evening, all hosted in stunning surroundings with a range of food available. Unfortunately due to it taking a lot longer than expected to get to Chiswick House*, my housemate and I missed the first few acts, arriving early evening (doors opened at 3pm) during KStewart’s set. KStewart (Kate Stewart) is a wonderful up & coming singer that I have actually seen perform before. She sang a few songs a couple months ago at a YouTube event that Everyll (an artist I work with) was the presenter at, at Tape London. (You might remember me mentioning Everyll before in this Triple 9 Movie Review blog)! It was lovely seeing Kate perform again in a different environment – the girl can really sing! She was hanging around afterwards, so we had a chat & turns out we know a lot of the same people. Inevitably some silly selfies had to happen… I couldn’t decide on my favourite, so you get to see them all! Karen Harding, who is the voice behind ‘Say Something‘ (a pretty great pop song that briefly topped the charts earlier this year) performed so so well. She is incredibly sweet & was very likable on stage. I think it was probably quite difficult for both Kate & Karen as although the crowd seemed engaged and were facing the stage, they weren’t actively singing along (possibly because they didn’t know the songs) or standing up to watch. I think everyone was probably saving themselves for All Saints’ performance! 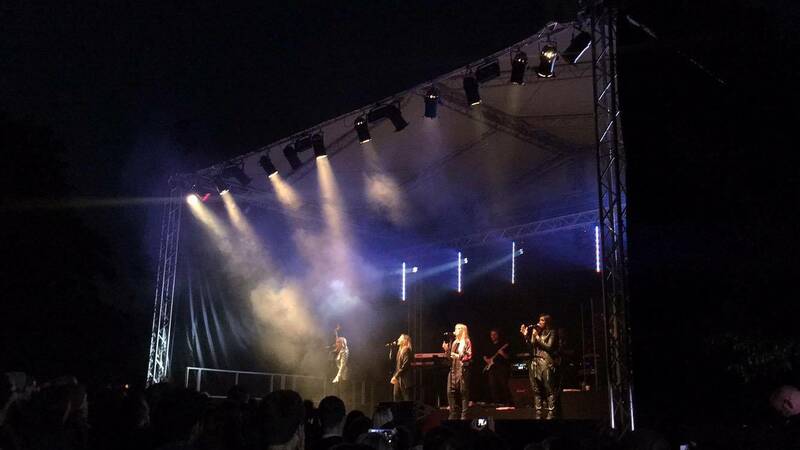 Having never ever seen All Saints perform live before, but being a very big fan of theirs since a young age (because who didn’t love a good ‘Pure Shores’ singalong? ), I was sure it would be a fun set, and it wasn’t a disappointment. They sung classics such as Black Coffee, Never Ever, I Know Where It’s At & Bootie Call (the last, a perfect soundtrack for the Tinder generation)! The entire crowd danced, drinks in hand, belting every lyric they could at one another – generally having a bloody great time. All Saints released a brand new album called ‘Red Flag’ a few months ago, featuring newest single One Strike (which I understand is the story of Nicole Appleton’s divorce from Liam Gallagher), which in my opinion, is a very very good album. I love it so much it’s one of the few albums I’ve made “available offline” on Spotify to listen to when I’m on the tube. Red Flag really stays true to their original poppy, sultry R&B style, but has been sassed up & “modernised” somewhat to fit with the current charts. The entire set was really really great. Pretty much everything I wanted & more. Despite all the members being forty something, and it being 17 years since their last tour, they seemed calm, collected, and both relaxed and excited to be on stage in front of the buzzing crowd. The vaguely rehearsed, sort-of synchronised, sultry dance moves & routines, complimented the effortless pitch perfect vocals (particularly from Melanie Blatt & Shaznay Lewis), whilst their stylish mostly black, incredibly casual trouser outfits with trainers, helped them achieve an oh so cool “look” on stage. Following All Saints sold out “come back” show at Koko in April (which I heard was amazing, but was sadly unable to get a ticket for – all 1,400 sold out in 60 seconds!!) I was over the moon to be invited along to this event. It had a lovely relaxed (yet still quite fancy) festival vibe, in the beautiful grounds of Chiswick House & Gardens, which you might remember I visited once before in February for the Magical Lantern Festival as part of the Chinese New Year celebrations)! 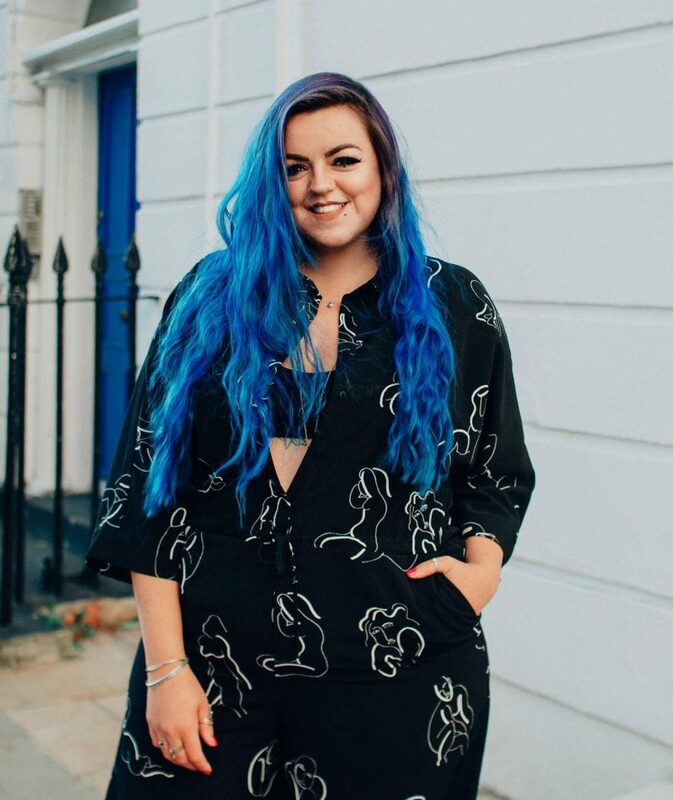 I shall certainly be checking next years Summer Sessions line up to see if there are any artists that tickle my fancy for another lovely afternoon/evening listening to music and drinking prosecco & gin cocktails whilst the sun sets! The only thing I would change/hope to be different next year is the food options available… There didn’t seem to be anything Vegan available for me to nibble, so I was pretty pleased I had eaten a substantial lunch that afternoon. Thanks for reading and check back soon to hear about the fun I had at Glastonbury Festival! If you enjoyed this blog, why not check out my write-ups about: Melanie Martinez at the O2 Kentish Town Forum, Boyce Avenue & Calum Scott at the Roundhouse, or Panic! At The Disco at O2 Brixton Academy!